Go through our collection of sports rugs to find something to place in your room. 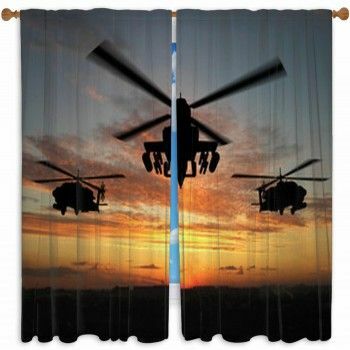 At VisionBedding, we have designs portraying several different images such as archery, ATV, baseball, basketball, cheerleading, and many more. The image on our archery rug shows an outline of an archer taking his position on the ground, getting ready to shoot his arrow upwards into the sky. If you love classic sports, a baseball batter hitting the baseball out of the field with such force that it has resulted in the ball catching on fire is a great choice. 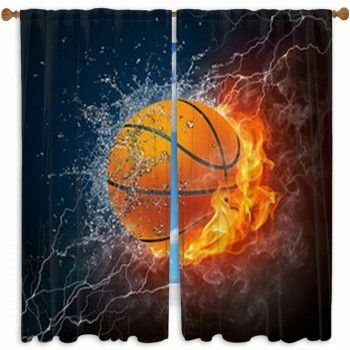 The basketball category portrays the same type of message, except this time the fire is due to the player dunking the ball in the net. If you love cheerleading choose a silhouette of a cheerleader with poms poms jumping high in the air at sunset. The ice skating rug illustrates professional skaters dancing on ice. The gymnastic floor mat features a girl performing a routine on handlebars. The rodeo rug portrays a cowboy sitting on the rail, but only his boots are visible. The ski rug shows a skier riding the slopes, going left and right. The sailboat floor mat depicts a beautiful ship with massive sails sailing in the ocean at sunset.